For nearly a year and a half, the government and the grand daughter of a witness to the Kennedy Assassination have fought a legal battle over who has a bit of film of the shooting called the Nix Film. The original appears lost and this case, which just concluded, yielded no further information. We’ve covered this story from the beginning and you can read up here. The bottom line is that we will have to wait until the October 2017 release of the JFK materials for any additional information on the original of the Nix film but my best guess is that none will be forthcoming since the National Archives claims it does not have the original (fear not, plenty of high quality copies exist). Despite some initial attention when the case was filed, the news story likely lost traction because the case sheds no new information on the assassination, some might perceive this as another instance of attempted profiteering on the assassination, and the case was concluded on procedural grounds. In November 2015, the grand daughter of Orville Nix filed suit seeking, among other things, $10 million dollars for the original film that Orville shot of the Kennedy assassination. 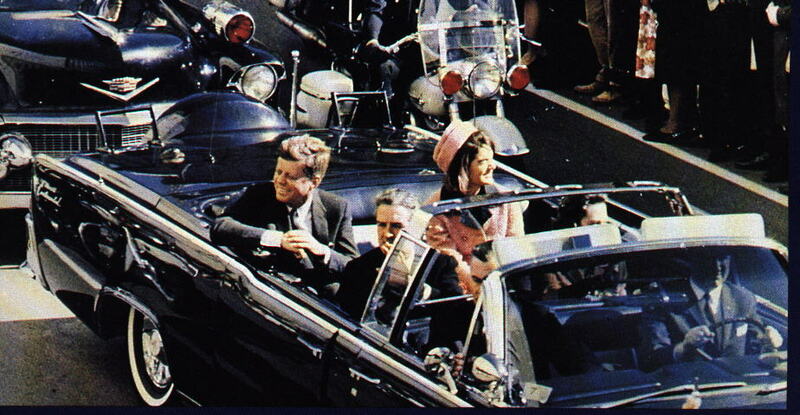 The filing appears timed to coincide with the anniversary of the assassination however, given the fact that the grand daughter knew the original was missing for some time, there was a statute of limitations issue (ultimately not reached). At the same time, the plaintiff (Gayle Nix Jackson but also spelled Gail Nix Jackson in the case) published a book, also apparently timed with the anniversary of the assassination. 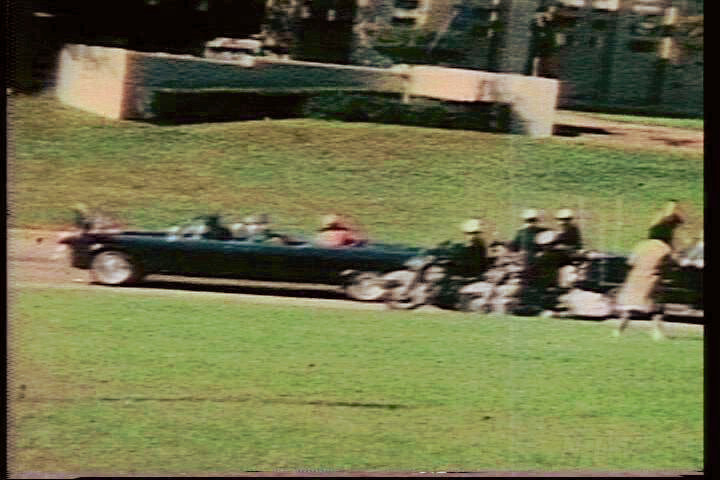 In short, she claimed that the government lost the film, she owned the rights, and that it should be returned to her or she should be compensated as the Zapruder family was paid for their film. This potentially interesting and revealing suit, however, seemed fatally flawed from the beginning on procedural grounds and the court ultimately dismissed the case on March 31, 2017. Judge Lamberth wrote, in the memo opinion (here), that Nix claimed that her grandfather’s film (“a much lesser known video of the assassination”) made its way into the government’s possession during the various investigations. Specifically, the FBI obtained a copy which was used by the Warren Commission and, according to Nix, she learned some time ago that the House Select Committee in the 1970’s had the original. The Archives claimed it never received the original when it obtained the Committee’s materials. Again, copies exist but not the original, which had been sold by Orville Nix to a news agency nearly fifty years ago. The fatal procedural flaw I mentioned above involves the fact that this case is controlled by the Federal Tort Claims Act which requires the plaintiff to exhaust her administrative remedies before filing suit. She then has to affirmatively state her compliance with that condition precedent in her pleadings. That never happened. Here, Nix clearly averred that she interacted with the Archives but “her opposition brief specifically does not discuss exhaustion” and so she has “failed to sustain her burden.” If the plaintiff had exhausted her burden, she likely would have pled so in her amended complaint and/or the opposition brief which the court referenced above. There is no reason to think there are conspiratorial forces at work here with this dismissal: Nix had two opportunities to simply plead the words that she had exhausted her attempts with the appropriate agency. One must assume she could not plead it since it had not happened. Similarly, the Tucker Act gives a different court exclusive jurisdiction (this issue did not appear to be hotly contested but there was a request to stay the case pending the October 2017 disclosure which was denied). Other grounds for dismissal (such as statute of limitations) were not reached. Ms. Nix Jackson’s website is active and she is writing/editing a second book on the JFK assassination (last I had tried to access her site, it was down but that may have been temporary). I read her first book and, aside from being the grand daughter to a fact witness, she brings no tangible evidence or qualifiable expertise to the assassination discussion (don’t read that prejoratively, there are ample fine books by “researchers”). To be clear, again, there are copies of the Nix film which exist and have been reviewed by commissions and committees. Despite the fact that Ms. Nix averred the House Select Committee saw the original, and there were ample conspiracy-minded people working with that Committee, there was no finding that the Nix film was an unreliable, edited, or incomplete. While the Nix film was never used in a court of law as evidence of a crime or conspiracy, keep in mind that every court in the country relies upon copies of documents, images, and video on a daily if not weekly basis. Even if a fact finder was only provided with only copies of some written or visual evidence, that is acceptable/admissible in most instances. But, JFK conspiracies are not bound by court rules. In a YouTube comment attributed to Ms. Nix, she claims that her grandfather said that the film looked “different” when he got it back from the FBI in 1963. Orville Nix himself, however, appears not to have testified or given a contemporaneous public statement to that effect. This is a favorite conspiratorial claim — evidence which does not support a conspiracy must be have been edited — however few people believe that 1960’s-era technology could convincingly “photoshop” a celluloid film to fool contemporary experts.